– Cars will be exempt from the CAZ charge (Class C CAZ). – The CAZ has been extended to include Pulteney Estate and Sydney Gardens. It is envisaged there will be an enhanced package of supporting measures to mitigate the effect on businesses and encourage behaviour change to reduce car use. This will include grants and interest free loans for residents and businesses. Realistically the financial support for such measures will be much reduced by the decision to exempt cars, which will decrease the revenue generated to fund support measures such as improvements to public transport financial assistance to replace non-compliant vehicles. The proposals would rely on receiving significant funding from central government – the amount the government is prepared to contribute will no doubt materially influence the final shape of support measures. BANES’s press release on adoption of the CAZ can be found here. 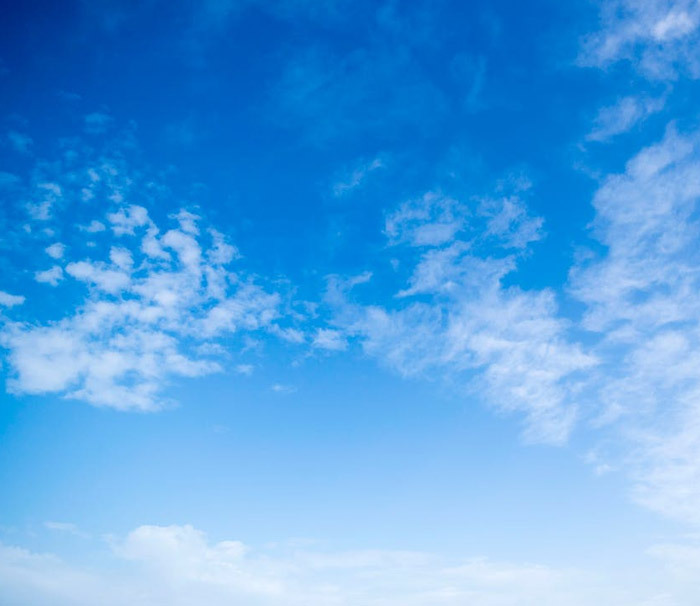 BANES announced at the end of 2018 that a decision on the Clean Air Zone would be delayed. The delay is required to enable BANES to give proper consideration to the unprecedented high number of consultation responses it received and to do further technical work. BANES has indicated that it aims to produce an updated report in March. We will communicate again with residents when the update is published. The CAZ consultation has now closed. Following our consultation with members and local residents, we have submitted our formal response to BANES which can be found HERE. Thank you to all residents who responded to the BANES consultation and to our survey. The engagement of the local community on this issue has been fantastic. We have also been very well served by Ceris Humphreys, the committee member who took the lead on the CAZ for PERA. She has dedicated an enormous amount of time to understanding the CAZ proposals in detail, meeting council officers, communicating with local residents, and co-ordinating and formulating our response to BANES. Our sincere thanks go to her. What happens now? BANES councillors will meet on 18 December to decide whether, and in what form, to adopt the CAZ. If BANES decides to proceed, implementation of the CAZ will take time. PERA will continue to monitor progress, update you on developments, and address concerns arising as a result of implementation. If you remain concerned or have questions or comments about implementation of the CAZ, we would like to hear from you. The consultation on the Clean Air Zone (CAZ) for Bath is open and your views are important. More details about the CAZ can now be found HERE, together with directions on how to give your feedback to BANES. It is important to note that, since the initial proposal put forward by BANES, there have been changes to the proposed boundary of the CAZ that we believe will adversely affect many of our residents. The new boundary proposed is shown below. This is an important change that will affect residents in the Pulteney Estate area and your Committee would like to make sure that BANES hears your views. In providing your responses to BANES, be sure to state clearly your concerns about the proposals for this area and identify any area you would like added to the CAZ by indicating the most important roads you want included. It is also important to say that you live in the Pulteney Estate area as the truncated postcode requested at the end of the survey won’t necessarily identify that you do. Air Quality in various parts of Bath fails to comply with legal requirements. 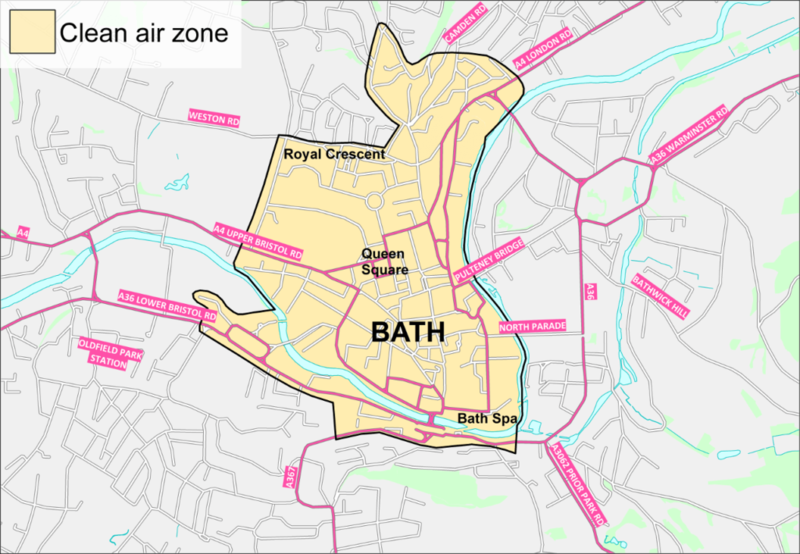 BANES has engaged on a consultation process with the aim of improving air quality in Bath and its proposals are available here. PERA has now reviewed the consultation and attended some of the early public meetings. PERA’s recommendations and the actions it has taken to date can be found on this page. Air Quality in various parts of Bath fails to comply with legal requirements. BANES is required by government to implement measures by 2021 to reduce levels of nitrogen oxides, one of the most significant pollutants. This will affect all residents in Bath but especially those in our area. Initial proposals were published by BANES in April. A consultation document with more detailed proposals is to be published in October and there will then be a period for submission of comments by the public and other interested parties. Any member who has questions, concerns or comments is welcome to email Ceris Humphreys, our Committee Lead on Air Quality and the Clean Air Zone . BANES’ proposals are available at http://www.bathnes.gov.uk/bath-breathes-2021. The proposals consist of (i) charging measures – a “clean air zone” (CAZ) where a charge will be incurred by certain categories of polluting vehicles – see map below, and (ii) non-charging measures – such as those to improve support for cycling and use of public transport. – Class D CAZ – classes B and C plus higher emission private cars. A copy of a BANES summary information leaflet can be found here. Members are encouraged to look out for information meetings that will be advertised on the Breathe 2021 webpages over the next few weeks. We believe that the interests of PERA members would be best served by seeking to have the CAZ extended to cover the entire Pulteney Estates area, ideally extending beyond the A36 to include Beckford Road and Sydney Road, and by seeking to have the widest range of vehicles included (a Class D CAZ). This will prevent our area becoming a drop-off point and parking location for higher emission coaches and cars who want to avoid the CAZ charge. More generally, this will give a much greater improvement in air quality for those of our members who live on or near the main roads than would the smaller CAZ currently proposed. We are mindful that some members will have older higher emission vehicles. However, it is likely to be more than two years before the CAZ is implemented, and one possibility envisaged is that there would be a “sunset period” during which such residents with higher emission cars would not be required to pay the charge. We consider that the disadvantages of the current CAZ proposals to our area would be very significant and clearly outweigh the downsides. Therefore, in submissions to BANES we have argued for extension of the proposed CAZ boundary beyond the A36 to the top of Sydney Gardens to include Beckford Road and Sydney Road, and for a sunset period for private cars after CAZ implementation. For example a sunset period of two years would, with the period from now to implementation, likely give a total period of five years in which cars may be replaced before the CAZ bites on higher emission private cars. PERA’s analysis and the reasons for our conclusions can be found here.